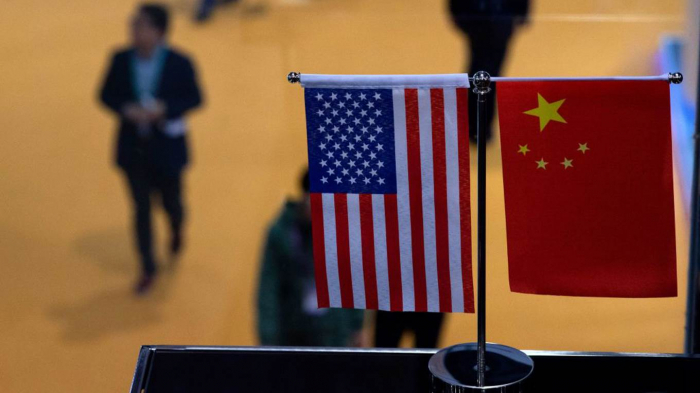 China will benefit from a normalization of its trade relationship with the United States, but it is important to realize that the same holds true for the US. When the US tech giant Apple recently slashed its sales forecast, CEO Tim Cook pointed to declining sales in China – where US President Donald Trump’s trade war is exacerbating the effects of a slowing economy – as a major contributing factor. Apple’s diminished performance highlights how important the Chinese market has become to the bottom lines of many US companies – and reveals the risks Trump’s protectionism poses to the American economy.